I was born to rumba, not run. I bet my gait looks more like a dance move -- hips swaying side to side -- than a smooth stride. Despite my lack of natural running talent, I'm addicted to pushing my physical limits, so I've logged many grueling miles -- from 5Ks and 10Ks to sprint and Olympic triathlons -- over the past 10 years. In April 2014, I covered my farthest running distance yet at the Nike Women's Half Marathon D.C., for three reasons: to work off my winter weight, to test my willpower and to earn my first necklace from Tiffany (the finisher's medal). The consequence: I couldn't squat or walk down stairs without wincing for months afterward. When I was still awkwardly picking up dropped items to avoid knee pain four months later, I decided to investigate what had gone so wrong. I went in for a full-body running analysis to study my mechanical inefficiencies and asymmetries as part of NY SportsMed's new Run Lab. The lab was built by physical therapist Francis Diano, the head running/triathlon coach and injury consultant at the center's flagship Athlete Performance Center for elite and recreational athletes in NYC. Diano quickly diagnosed my issues: My hips drop left and right when I run (there's the sway! ), causing tension in my already-tight IT bands, which in turn makes my knees rotate internally, putting pressure on my joints. This kind of action can eventually lead to "runner's knee" (aka patellofemoral pain syndrome). I'm not flexible or strong and my balance needs improvement (I engage my lower-back muscles instead of my core). To compensate for these weaker muscles, my ankles take on more work than they should. The fact that I overpronate (my foot rolls inward when it hits the ground) adds to my already increased risk of an ankle injury. How I propel forward without collapsing at the seams is beyond me. This bad news got me wondering aloud, Should I quit running? Diano responded with one word: Prehab. We're all familiar with rehabilitation, which is when you seek treatment to recover from a condition or injury. Rehab happens when the damage is already done. Prehabilitation, on the other hand, is all about prevention. "The main concept behind prehab is to take care of the person before they get hurt," Diano said. (Check out more from him in the Run Lab working with elite runner Isang Smith, a massage therapist and running coach who competes in marathons and triathlons.) "We aim to proactively assess the person before they take on a new activity, such as a race, objectively measure how they will progress, and highlight any deficits that may get in the way. "Once we've identified those issues and how to handle them -- such as strengthening the musculoskeletal structure and increasing flexibility -- we develop a plan for them to attack their goals." NY SportsMed isn't the only center offering this special service. Many physical therapists, coaches, sports facilities and universities across the country are adding running clinics and prehab to their menu (check out this complete list from Runner's World), with prices ranging from $135 to $325 for an assessment and plan. "People are becoming higher-functioning athletes. If you look at the numbers for runners, marathon times are getting drastically faster for age-groupers year per year. 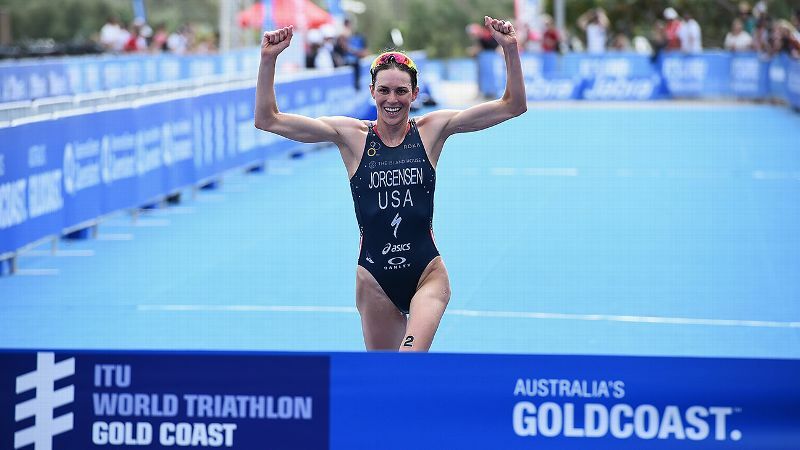 Same is true for triathlons," Diano said. "So you can imagine how much more science is going into the art of training and dialing in your strengths." Another important aspect of prehab is sports planning, or guidance in developing a race calendar, a well-balanced training schedule and recovery plans, while leaving room for real-life setbacks (e.g., work and family obligations) that won't mess with an athlete's self-confidence and goals. This quickly became paramount for me when I decided to tackle my second half marathon, the Rock 'n' Roll Seattle Half Marathon. 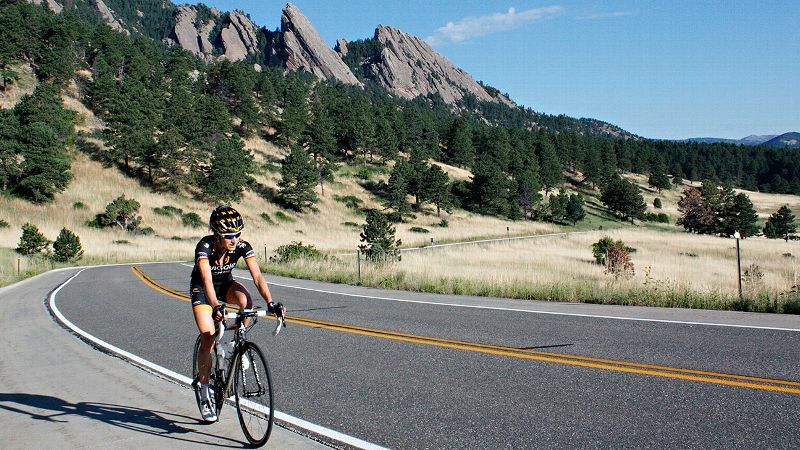 I don't enjoy pounding pavement, so I needed to keep doing activities, like road cycling and spinning, that actually put a smile on my face while I figured out my relationship with running. For every training run that I dreaded, I had a fun activity, such as a Pitbull-themed spin class, the next day. Since I knew in late February that I wanted to run the Rock 'n' Roll Seattle half in June, I had about 16 weeks to get ready. As a self-described non-runner, the extra time was crucial. Diano started me out with foam rolling to loosen my leg, as well as an easy run plan of two miles twice a week and a longer four-miler on weekends. This allowed me to slowly build up volume and increase my tolerance for better habits (like engaging my core, correcting my posture and lowering my arm swing to hip height). It took me almost eight weeks to weave this plan into my life, especially while training for my annual 50-mile Campagnolo Gran Fondo New York bike race (third year in a row!) in May. Since most of my non-running activities were low-impact, like cycling, we offset some of the impact once a week by logging my four miles on the AlterG -- a revolutionary antigravity treadmill that uses air pressure to calibrate my exact weight and then lift me up by my neoprene shorts in a waist-deep bubble -- at 70 to 80 percent of my bodyweight. On this extraordinary device, I felt so good, I could have run to the moon and back. There were also deep-tissue massages that focused on my tight IT bands and hip flexors, breaking up the muscle tissue to increase full range of motion. "The best way to look at it is we're unlocking your body's potential," Diano said. So that explains why I could hit a PR pace at a nine-minute mile on the AlterG every time after a session with him. The Sunday leading up to my taper week, I hit my max training distance, 10 miles, and wasn't happy. Diano told me to stay calm and prescribed eight to 10 hours of sleep each night, one four-mile run and healthy meals for the week before race day. 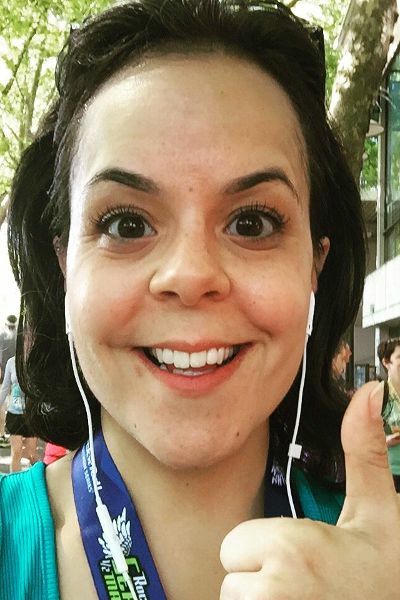 Standing in my corral on a sunny, 60-degree June 13 in Seattle, I blocked out the nervous energy from thousands of runners and tuned into the inspiring playlist my boyfriend had created for me. At 7:30 a.m., the Space Needle transformed into the world's largest starter pistol, launching fireworks to kick off the city's seventh annual event. That first mile through downtown Seattle Center was my fastest -- 9 minutes, 41 seconds. I couldn't hold that pace for long, though. At mile 2, my morning Starbucks had caught up with me, requiring a pit stop at a Porta John. After clocking my slowest mile (and fastest pee break!) at 11:25, I maintained an average of 10:30, which was both surprising and exciting since I rarely dipped below an 11-minute mile during training. The post-race soreness, particularly my tight quads, wasn't so bad, which was unexpected considering how tender my joints had felt after the D.C. half last year. Stairs still weren't my best friends, but I didn't dread or avoid them as much this time around. "Athletes typically go 10 to 15 percent faster on race day. That's expected, which is one of the reasons we try to hold you back during training. 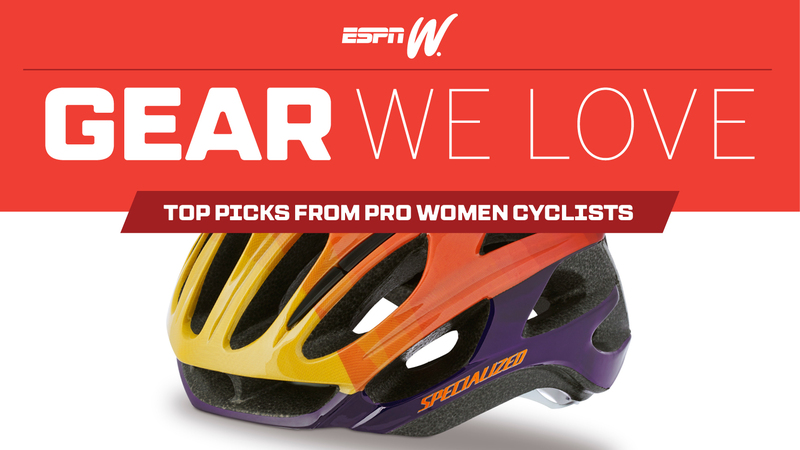 We want you to save it for peak performance on race day," Diano later said. Though the pace was high for me, it felt doable. My legs felt strong and my heart rate was under control at 165 beat per minute on average (well below my usual 180 during training). The Rock 'n' Roll series put on a great show: I enjoyed the distraction of live bands every few miles and well-placed water and snack breaks as we ran past skyscrapers, City Hall and residential homes. Around mile 8, we reached a beautiful mile-and-a-half stretch along the shoreline of Lake Washington Boulevard that poured into the I-90 express tunnel. That's when I started to hit a wall (and some hills) that forced me to walk intermittently. But my head was still in the game and so was my body. I powered through to pick up the pace from 11:08 to 10:30 and held it to the finish line, which I crossed in 2 hours, 22 minutes (my exact same time for the much flatter D.C. half). I swear I was smiling as wide as the finish line itself as my feet bounced across and I slowly walked into the crowd to collect my medal, water and finisher's photo. That afternoon, I took it easy at a celebratory brunch with a friend, followed by a postrace massage and an "Orange Is the New Black" binge-fest at my hotel, where I propped my legs above heart level until the next day. 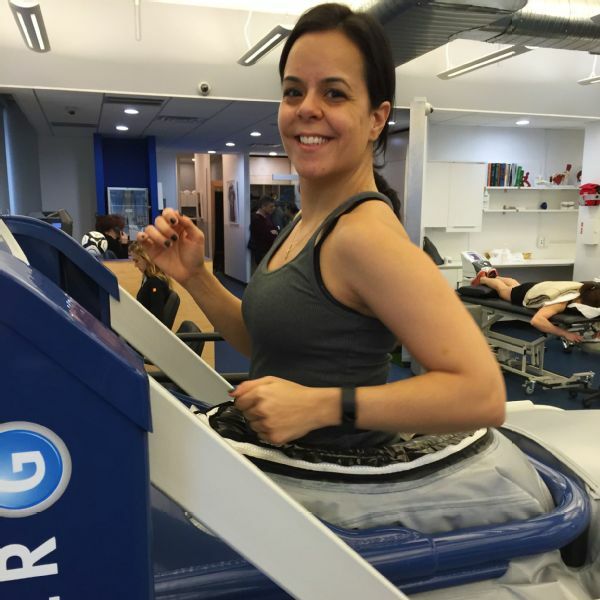 Five days later I was back at NY SportsMed, slipping on a pair of NormaTec compression boots for a high-tech massage to flush out any remaining toxins and speed up the recovery process while raving to Diano about the race. At that point, I hadn't run or done any exercise yet, but I was feeling ready to go. The postrace soreness, particularly my tight quads, wasn't so bad, which was unexpected considering how tender my joints had felt after the D.C. half last year. Stairs still weren't my best friends, but I didn't dread or avoid them as much this time around. Diano gave me the green light to start exercising again. "Usually for a half marathon, I give people two to three days off. Then I have them start doing slow recovery runs, about two to three miles. It will feel sore but it shouldn't hurt, i.e., nothing sharp or stabbing," Diano said. The following week, I was back on the bike, pedaling both at a studio and on NYC streets. Two weeks after the race, I had my first postrace run at a boutique treadmill studio. I felt energized and my legs were as fresh as if the half marathon had never happened. But the half marathon did happen. And I did it without any injuries or a painful, drawn-out recovery period. These kinds of perks, which I didn't foresee, give me hope. I'm still a cyclist at heart, but now I know there's a way for me to run without, well, rumbaing my body into the ground.